With warm weather just around the corner, a majority of people are focused on getting into shape for swimsuit season. 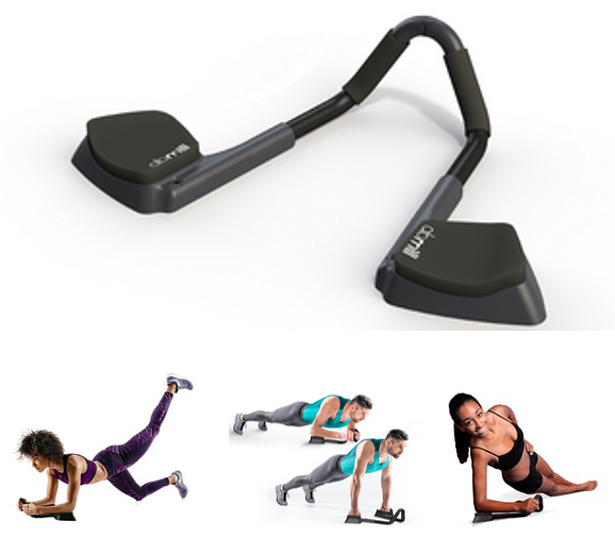 A very important part of any fitness workout is focusing on the core in order to get that desired flat stomach, and thanks to a fantastic new fitness product out on the market, planking just got easier! The ABMILL Plank trainer is the ONLY ab exerciser on the market that puts you in the perfect plank position, while combating the typical discomfort of aching elbows, sore wrists and muscle tension, when you otherwise are doing a standard plank directly on the floor. How is this possible? The biggest problem with planks is improper form and to plank more effectively, you need to contract your abdominal muscles hard while tilting the bottom of your pelvis toward the floor, so your back doesn’t droop, resulting in the above-mentioned discomfort. 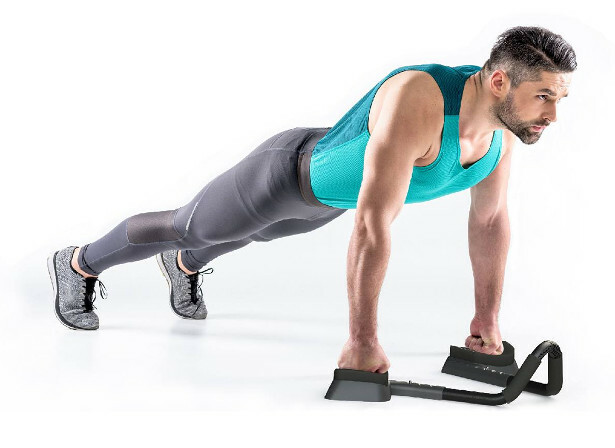 The ABMILL Plank Trainer solves these problems with its simple, yet revolutionary design combining curved, contoured pads with squeezable hand supports. The arm pads are shorter than the arm, allowing the elbows and wrists to rest completely off of the floor. As a result, the elbows and wrists are relieved of any stress when you get into a proper plank position and the hand supports provide balance allowing you to plank even longer. 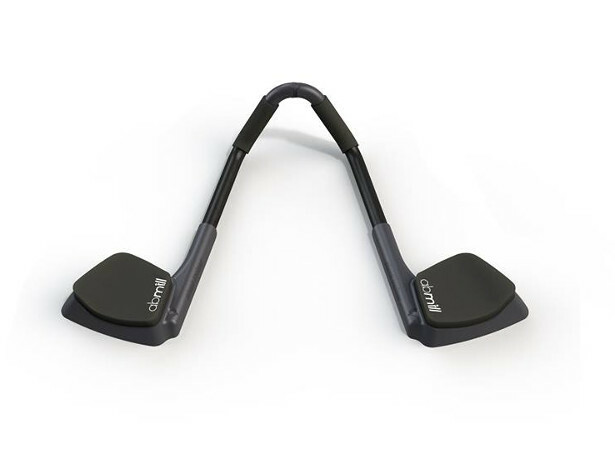 Finally, the ABMILL Plank Trainer is adjustable and will work for anyone! Most people who have tried the ABMILL Plank Trainer say they will never go back to planking the old way, but do not take our word for it. Please let me know your availability for an interview and if you would like an on-air product demonstration or product sample. I look forward to hearing from you! For additional information, please visit abmill.com.